Have you ever wanted to have a really organized home? 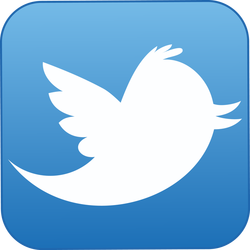 Imagined that every room in your home is neat and tidy and everything has it's place? Well, it is not as impossible as you may think. There are 3 basic tenets to this. Assess and throw away what you do not need, group﻿ like things together and give everything a home. Thanks to goodhousekeeping.com for these lessons in conquering your clutter in your home. 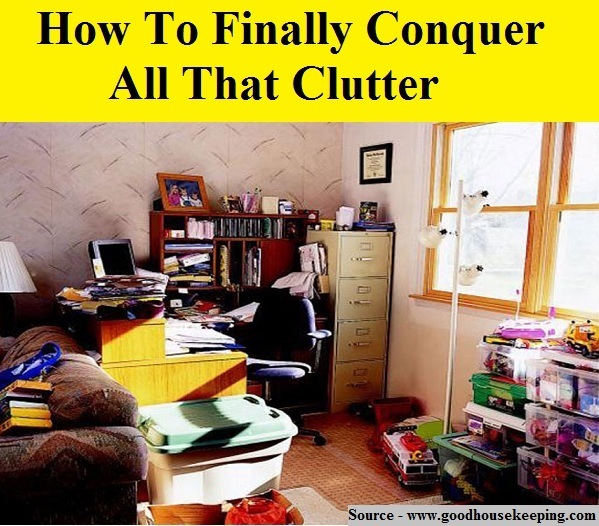 Follow the link below to gain insight into how you can have a decluttered hom.